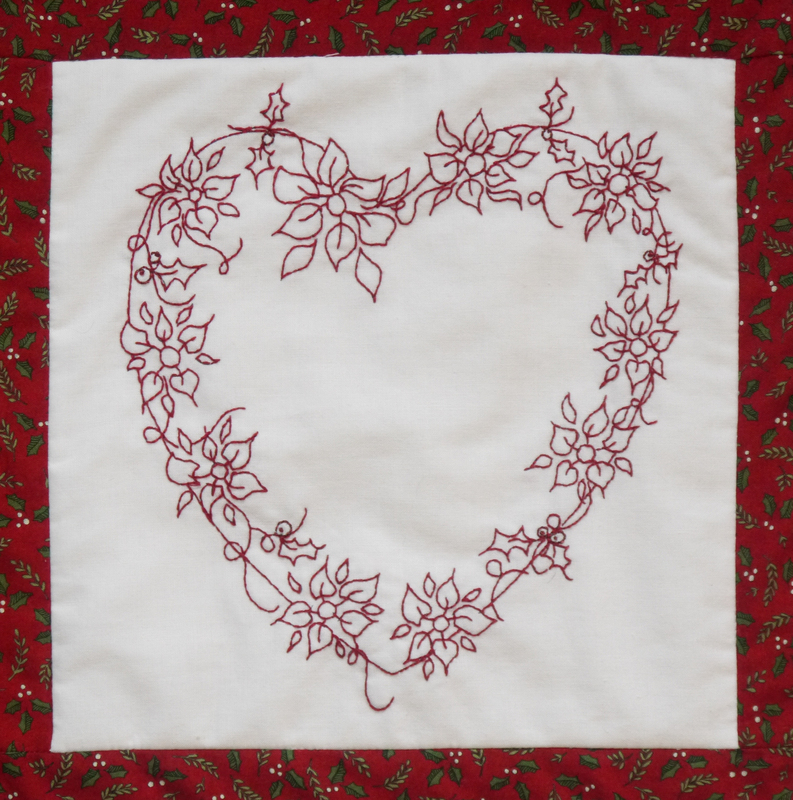 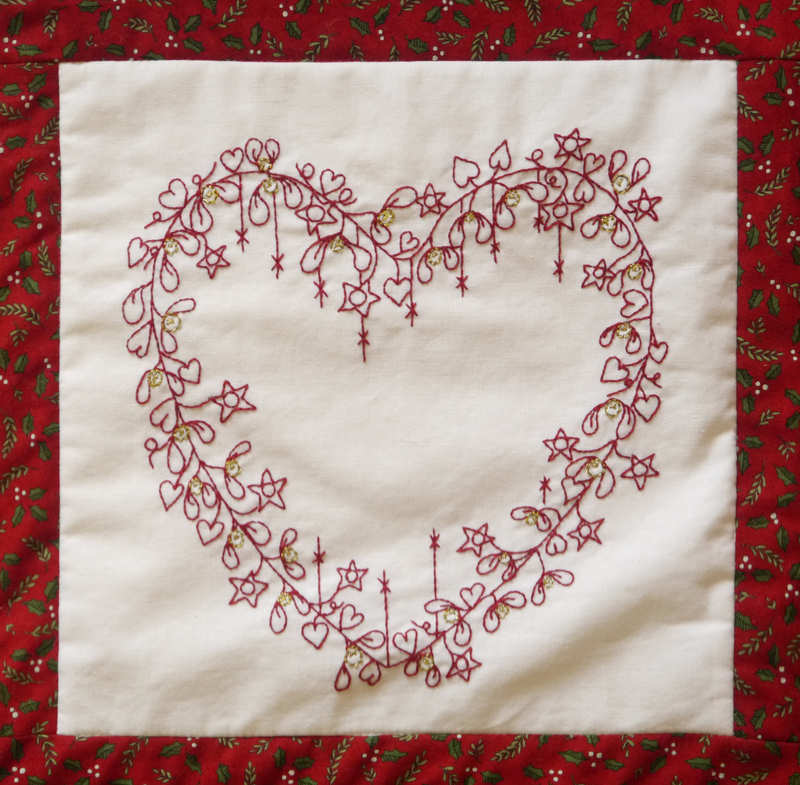 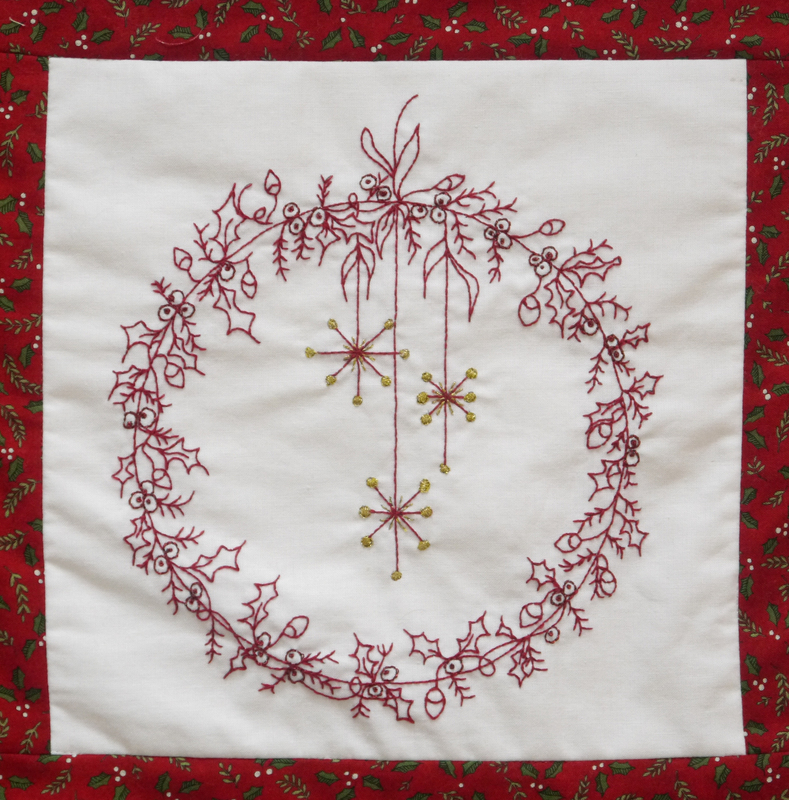 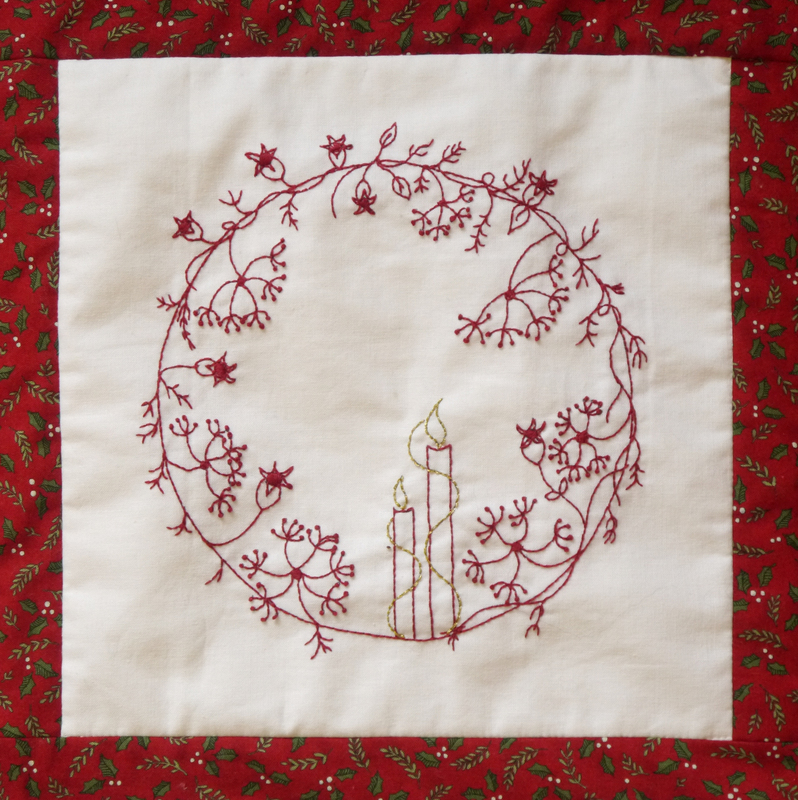 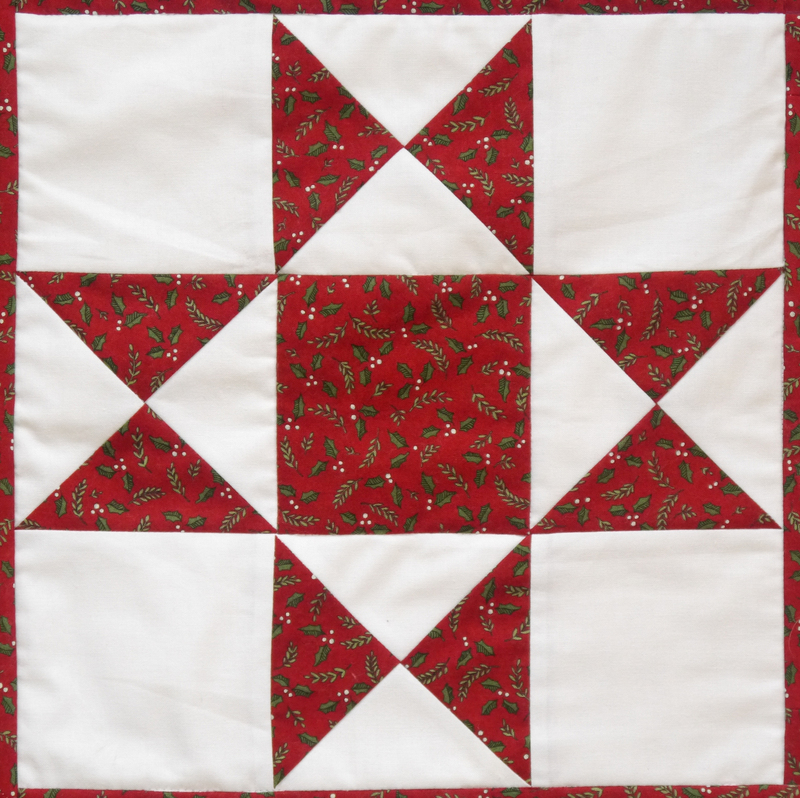 This beautiful Christmas quilt designed by Sue Rhodes will become a family heirloom with its beautiful 5 stitchery designs and lovely star blocks.You will receive full instructions on how to make the quilt, however the fun part is that you will also receive the pre printed fabric with all five of the beautiful wreath designs printed on for you. 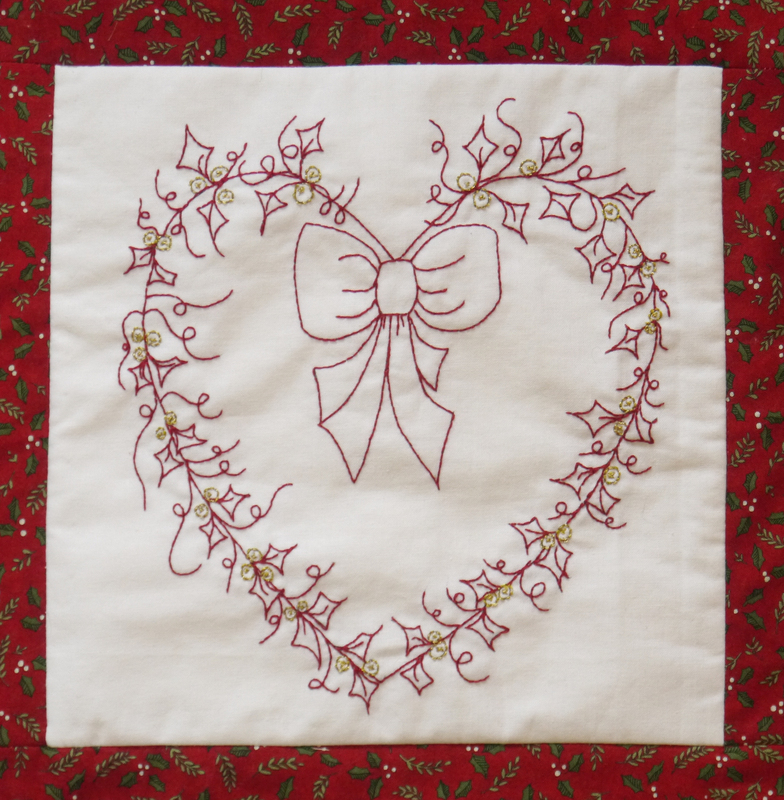 The detail on them is gorgeous and you can start stitching without having to trace the designs onto your fabric! 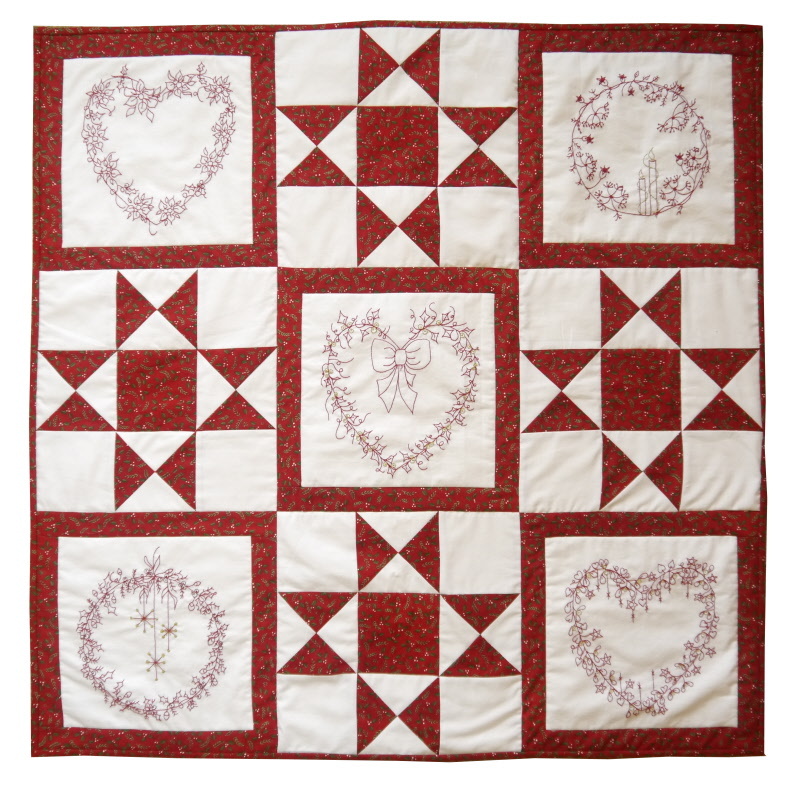 The quilt measures approximately 32 x 32 inches.